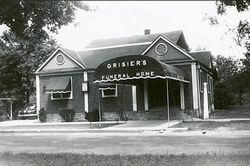 The Grisier family started in the funeral business in Stryker, Ohio in 1896. 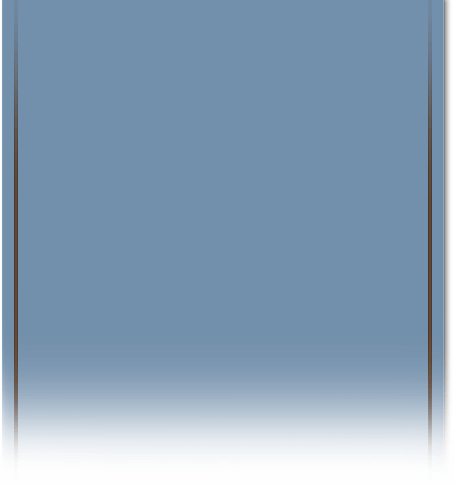 William and his wife, Margaret were the first generation in the business and turned the business over to his son, Wendell P. Grisier in 1909. Wendell and his wife, Frances ran the business and in 1936 his son, William (Bill) and his wife Helen Grisier joined the family operated funeral service. In 1944, the Grisier's purchased a funeral home in Archbold, Ohio. At that point the Grisier's operated the business' together until William and Helen's son, Fred, came back to help with the businesses in 1958. In 1981, Fred's son, Todd, joined the firm upon Bill's retirement. 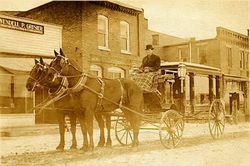 In 1988, Scott, also Fred's son, joined the business and in 1991 the Grisier's purchased the former Edgar Funeral Home in Wauseon, Ohio. In 1996 the Grisier's consolidated the Wauseon operation into the Edgar-Grisier location. In the fall of 2002, the Grisier family purchased the former Miller Funeral Home in Delta. 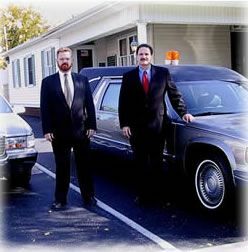 Today, Todd and Scott, along with director David Fox, Jr. and with the assistance of Bill Chester operate the four funeral homes. Today, 123 years later, five generations of Grisier's continue to serve our communities.